Studies show that a brighter, neater and more flexible office increases employee engagement and productivity. And what could be more important than getting the most out of your team, so that they can deliver on the company’s objectives? Here are our top tips for organising your office space – so whether you’re a founder, office manager or head of office culture, you can help your team go the extra mile. Not all SMEs or startups have a huge amount of budget to spend on furniture, but you can invest what you do have on intelligent furnishings and decorations. At workshops, in school and during training days, we’re often asked to stand in a circle – not a square – and there’s a good reason why: circular or curved shapes shapes have the psychological effect of asking us to collaborate and come together, and curved and rounded furnishings are therefore softer on the eye, and more inviting. What’s more, using colour around the office boosts more creative thinking. Get your team to decorate with colourful pictures or hangings, or make ordinary office equipment more jazzy by buying brightly coloured file holders or stationary; colourful, patterned coffee cups; ornaments for the windowsills, or rugs or throws for the floor. High ceilings are a huge plus when you’re house-hunting, so why don’t we think about them when choosing an office? High ceilings create a sense of space and freedom, as well as allowing more air to circulate in the space, which keeps your team feeling fresh. Large windows that let in lots of light are also a huge plus, and create a sense of a bigger, more airy room (the perfect cheat if your office isn’t as big as it could be…!). Whilst you may not have a view onto rolling hills or mountain tops, you can make the office greener yourself by decorating with potted plants. Plants filter the air and provide oxygen, and are proven to create a calmer working atmosphere. You can read more on the benefits of plants in the workplace here. A 2014 study carried out by Gensler, a design company specialising in working spaces, revealed that employee productivity improved when they were able to negotiate and organise their working space and schedule. 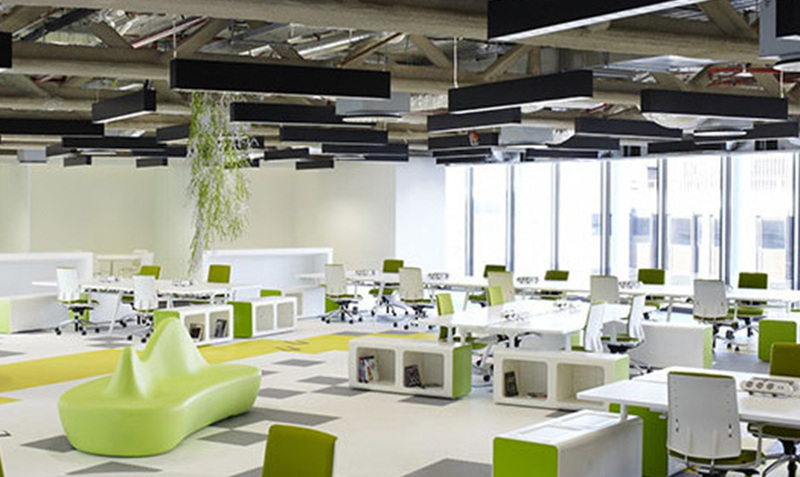 Open plan offices, where teams are not enclosed in individual pods, boost employee happiness. Granting ownership of the space boosts a sense of empowerment, and this can include the freedom to put up pictures, or inspirational quotes. The importance of mixing it up can’t be overstated. Encourage your team to swap desks or change up the working layout; book out meeting rooms off-site or make it your mission to try out all the cafes in your neighbourhood; and set times when everyone, from the CEO right down to the new intern, can take time away from their screen to go for a walk, listen to music or call a friend. Clutter mounts up at home or in the office when we tell ourselves “I might need that soon…”, and end up holding onto something that’s collecting dust. LOVESPACE can help with that – for example, you may need to hold onto archives or paperwork a bit longer, but hardly ever need to read them. 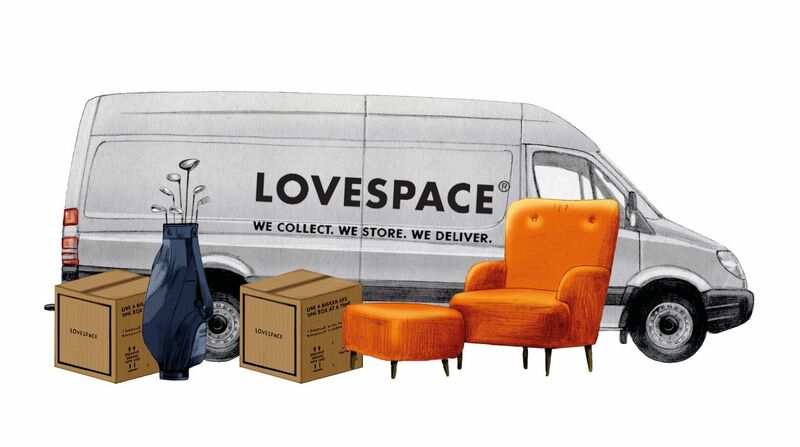 Store it at the LOVESPACE warehouse, and then anytime you need access to a box or file, we’ll deliver it to your door with our next-day delivery service. Even better, we’ll pick it up again afterwards so you can maintain that paperless dream! That’s exactly what Callum did when he realised that his charity wasn’t using their space in the most effective way. Check out Street League’s decluttering story here. 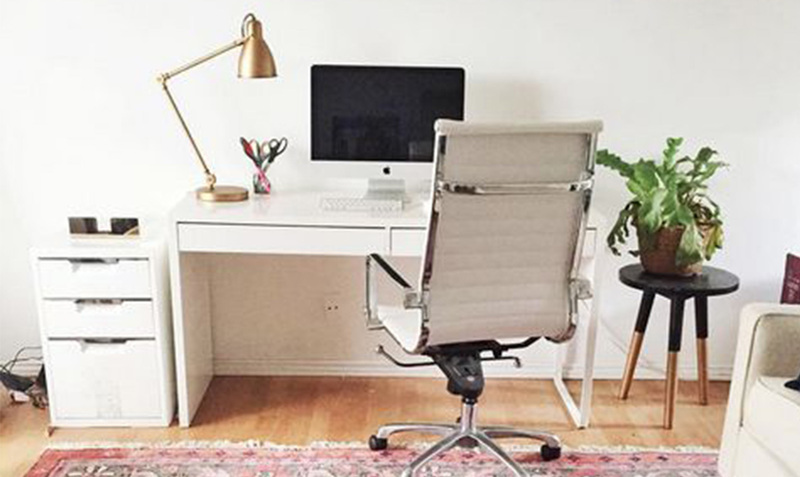 Isn’t it time you decluttered your office?